Welcome to our home page where you find all the latest news and match results. 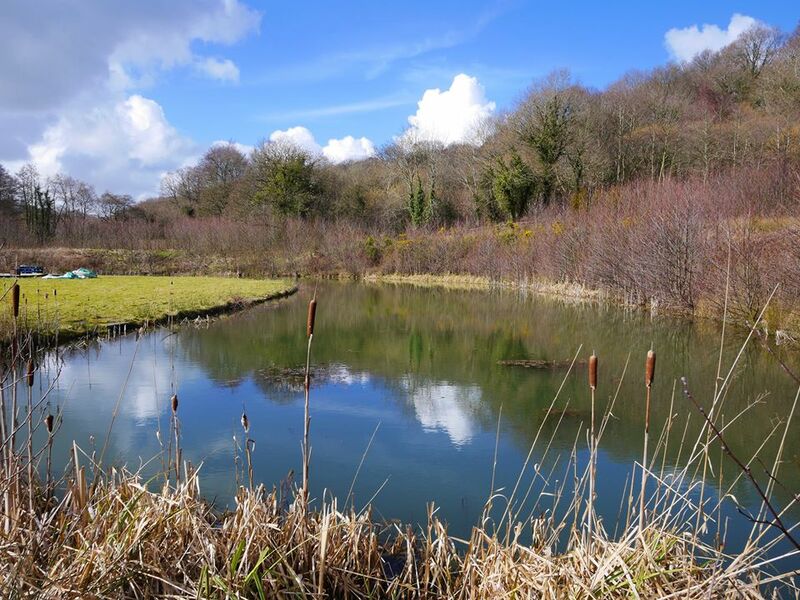 The Lake of Tranquility is a three acre spring fed stunning, natural looking match style lake with 40 pegs located in the heart of the Flintshire countryside in Leeswood near Mold. 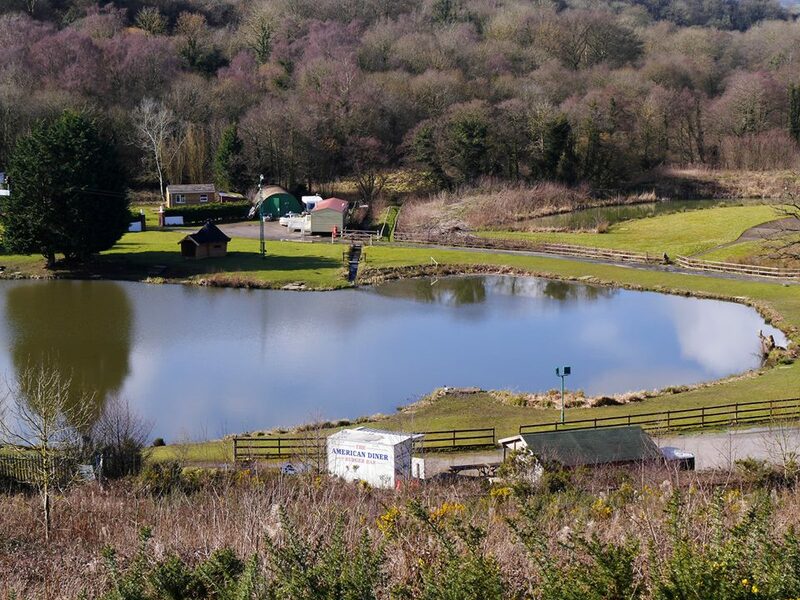 The smaller Horseshoe Lake is just that, a horseshoe shaped water, 16 metres at its widest point with the same depth features throughout and an ideal water for anglers to hone their match skills or simply spend a few action filled hours. 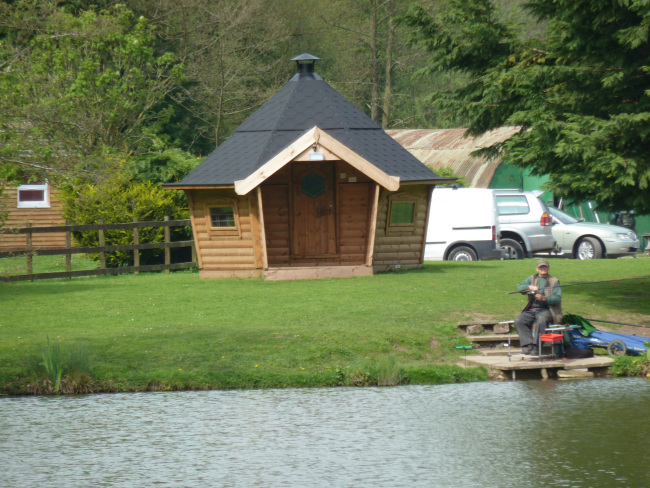 Use the menu buttons above or the category links on the right to find out all you need to know about our fishery or simply scroll down this page to read the latest news as it’s been posted. You can subscribe to this website by clicking the Follow button at the very top of this page and you can join our Facebook page and share it with your friends. 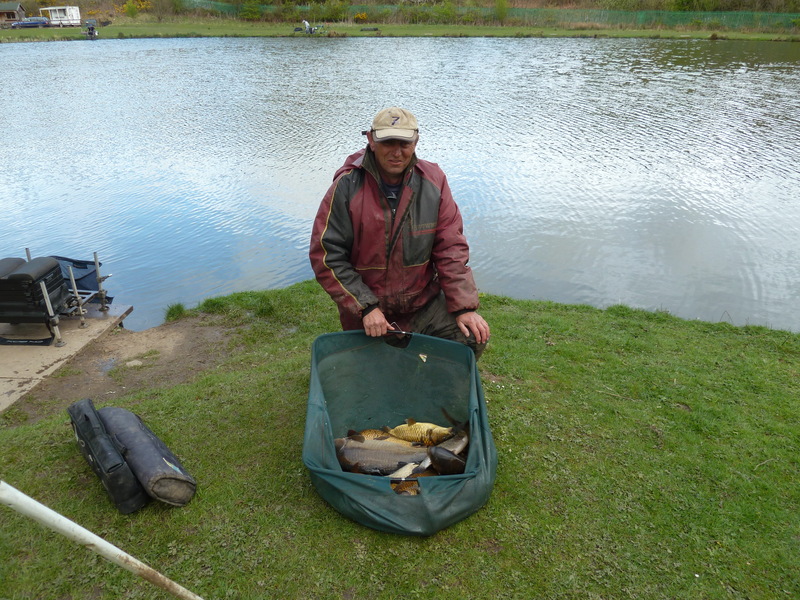 Fridays match saw Eno Jones lead the way with 60lb 6oz, fishing off peg 15 he used waggler and pole to just creep ahead of Terry Windsor who was on peg 6 and weighed 60lb 4oz all pole fish. 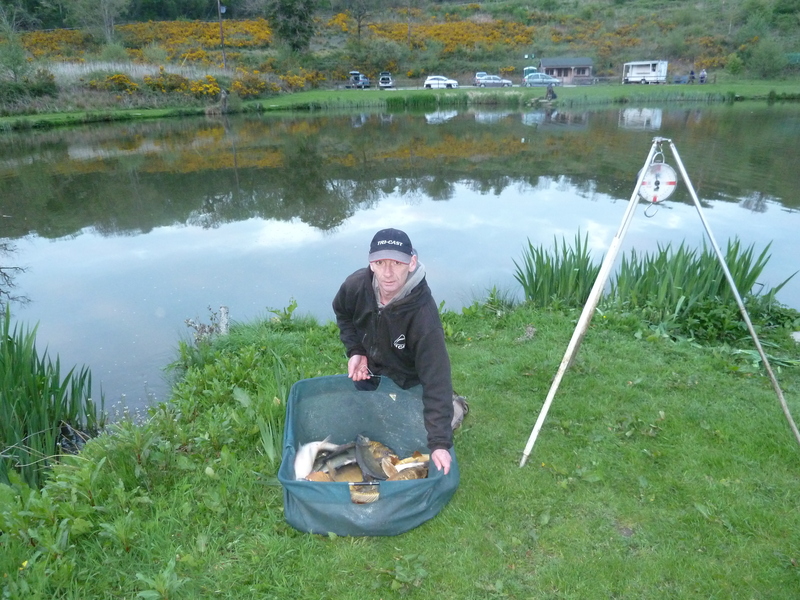 Third place went to Gareth off peg 34 with 48lb 3oz again all pole fish well done all. 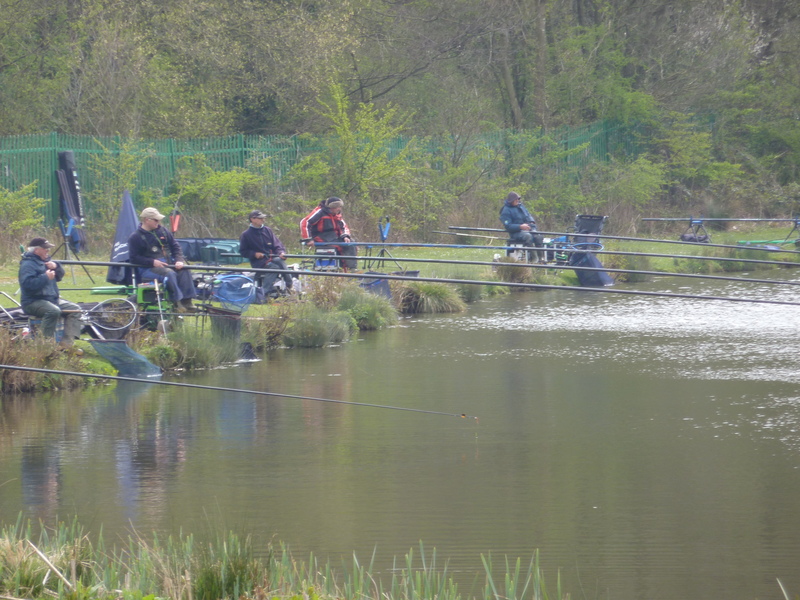 TIMES HAVE CHANGED AGAIN FOLKS TUES/FRI ARE NOW DRAW 11AM FISH 12-6PM PLEASE PHONE TO BOOK. 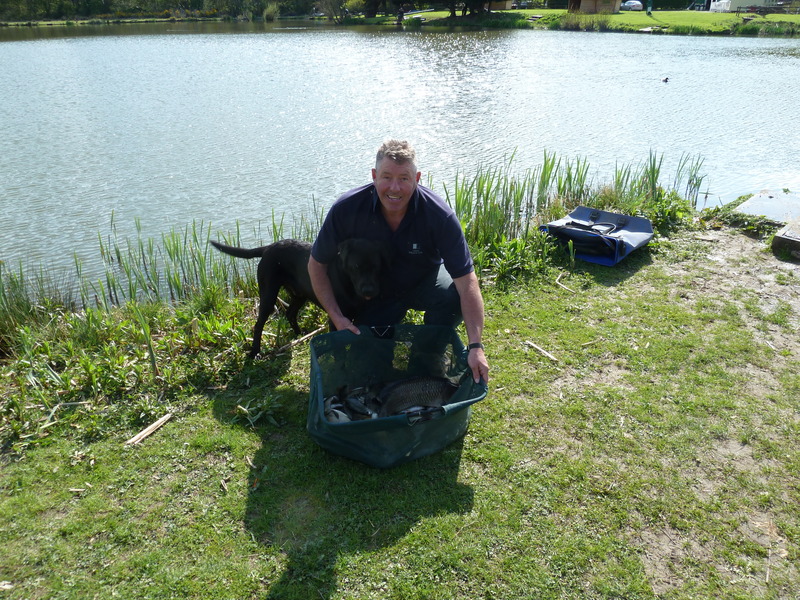 He’s done it again, drawn on peg 10 this time it was that man again Mark Boulton (meadow foods) who took home the spoils, after struggling on the pellet wag he then decided to fish the margins and never looked back weighing a total of 76lb 6oz. 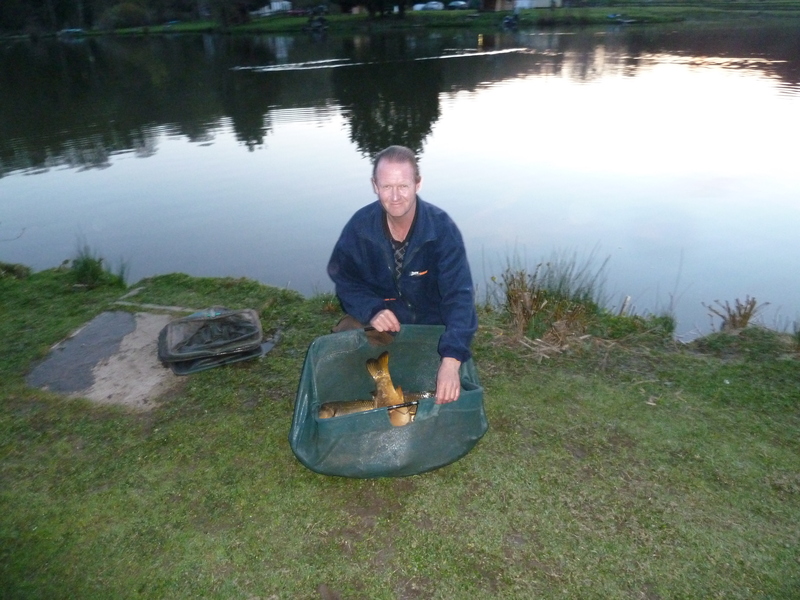 Second was Geoff Harston off peg 18 with 62lb 8oz and third went to Ian Hayes with 29lb 5oz off peg 14. 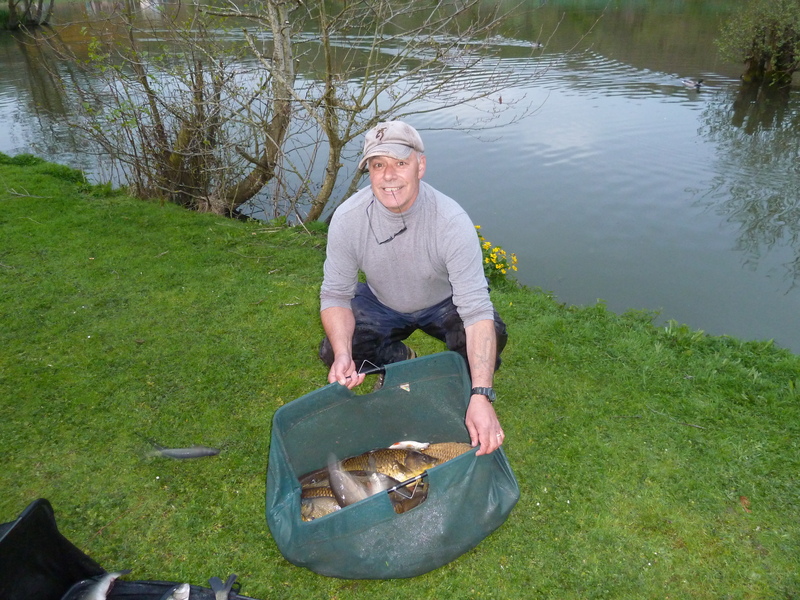 Morning all, Fridays match saw the best weight of the season so far and it was that man Mark Boulton (meadow foods) again. 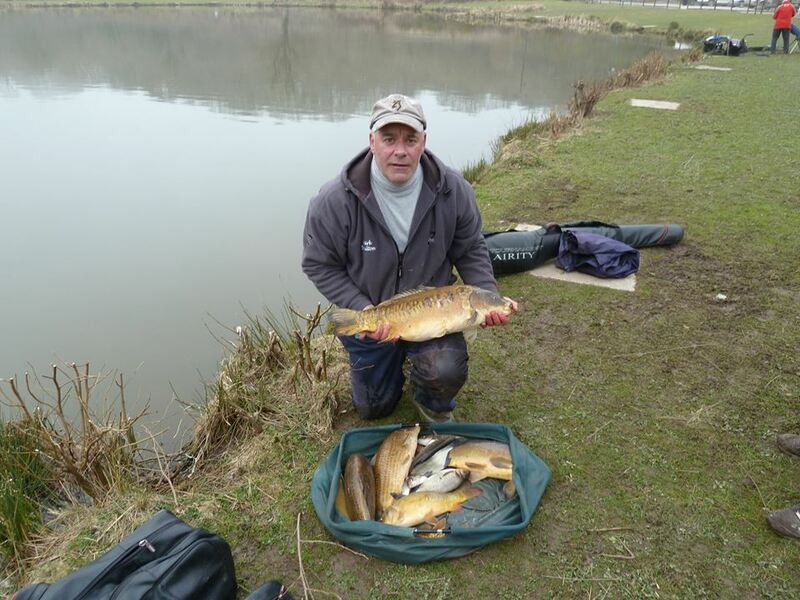 Drawn on peg 18 he used the margins to his advantage to put the net under 118lb 10oz well done Mark, second on the day was Nev Bagnall off peg 27 with 48lb 8oz and third was Terry Windsor with 44lb 5oz off peg 21.